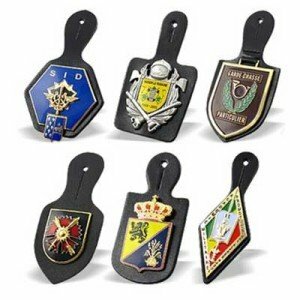 Select which option closely matches your design. 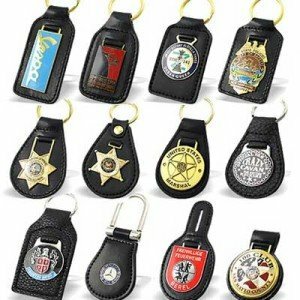 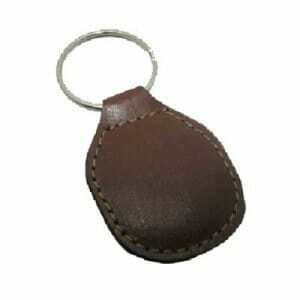 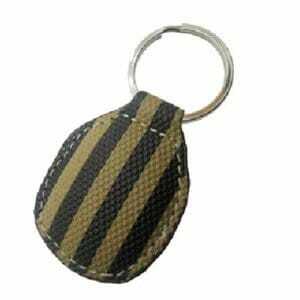 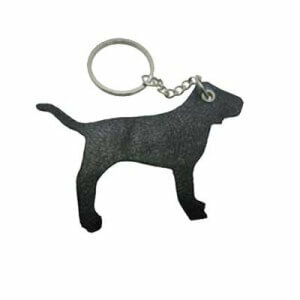 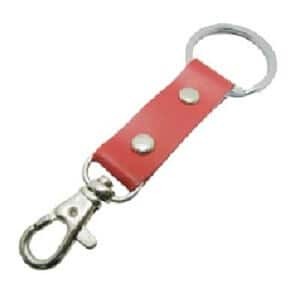 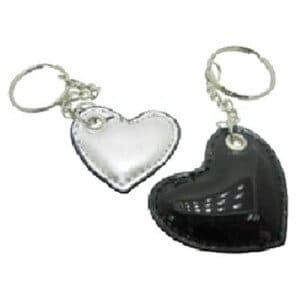 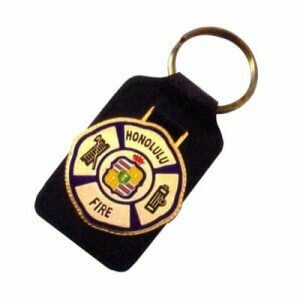 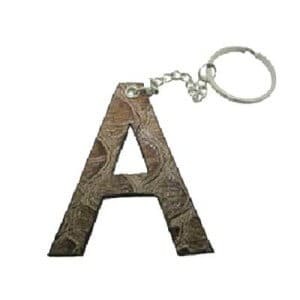 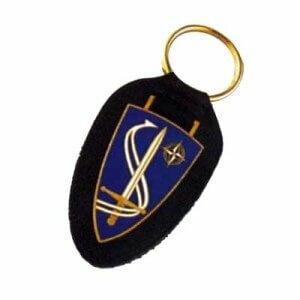 Leather Keyring with Metal LogoSize = 70.5 x 45mm [not including ring]. 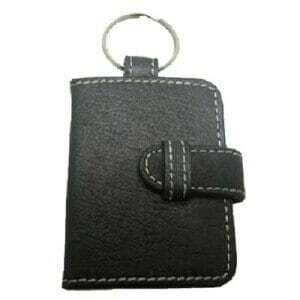 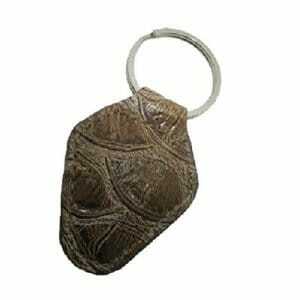 Leather Keyring with Metal LogoSize = 70 x 42mm [not including ring].